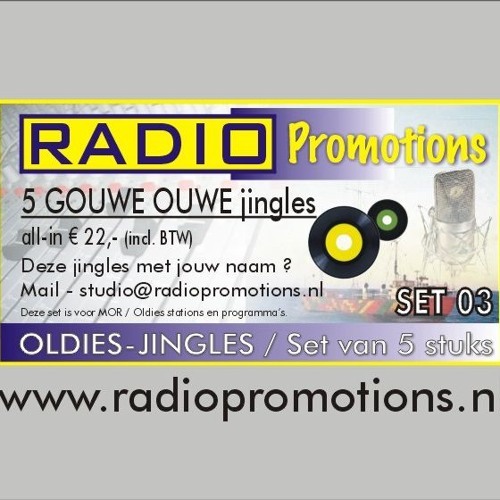 Set of 5 Oldies Jingles. Bring back the soundof the Sixties and Seventies to your Internet- or AM station. Back to the days of Pirate offshore radio. 1251 AM die was toch voor zuid Limburg?